Sam is a regular partner of the acclaimed cellist Steven Isserlis and American violinist Joshua Bell. 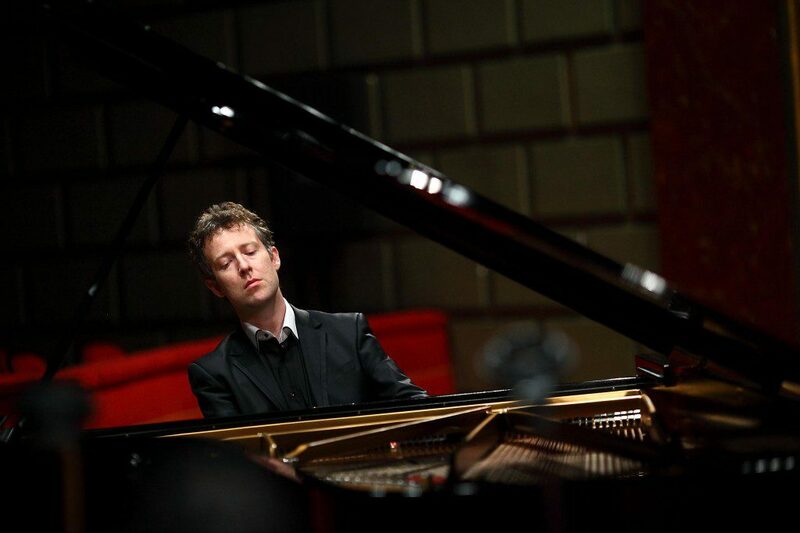 He studied both at the Universitat fur Musik und darstellende Kunst in Vienna and at the Royal Academy of Music. He also composes and is regularly involved in family concerts, workshops and master classes in addition to taking part in a wide varety of non-musical interests.